Shimla, Nov 19 (UNI) Himachal Pradesh Chief Minister Virbhadra Singh said his government will spend a sum of Rs 50 crore on providing modern equipments in Dr Rajender Prasad Medical College at Tanda in Kangra district. 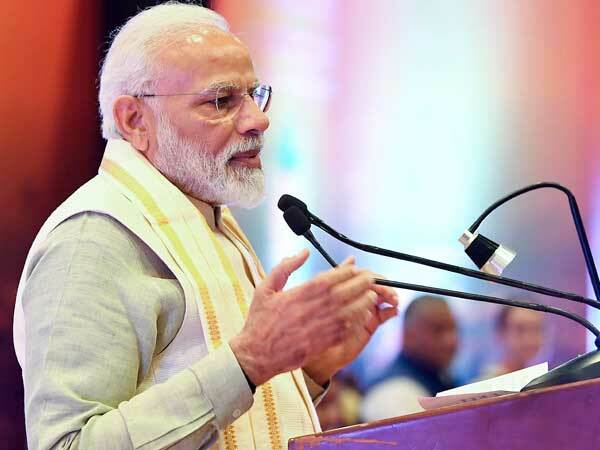 Addressing the medical community on the closing ceremony of the Connexus-2006 and annual day function of the college last evening, he said a sum of Rs 50 crore was being spent on importing machinery and equipment from different countries of the world. Mr Singh said his government had already spent a sum of Rs 200 crore on constructing its buildings and other infrastructure besides Rs 33 crore on other additional buildings of the hospital, which was his dream project. The funds were no constraint in developing one of the best campus and quality infrastructure, he said, adding that construction material had been used in the buildings. The hospital and college would also be provided the latest medical equipments to facilitate the students to get best medical education facilities and treatment, he said. He said the college was also admitting 45 students to MBBS course every year and quality medical education facility was being ensured at both at the Indira Gandhi Medical College and Hospital (IGMC) and Dr. Rajendra Prasad Govt. Medical College Kangra at Tanda. State Transport Minister G S Bali was also present on the occasion.